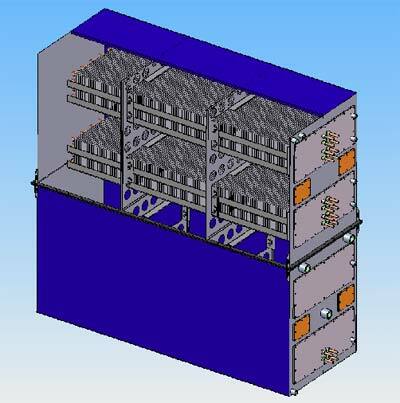 EDIS is currently developing a large-volume solar heat buffer storage tank with highly efficient integrated heat exchangers. Operating together with vacuum tube collectors, it will store large quantities of heat for relatively long periods (volume 1,000 to 4,000 litres). The storage tank is currently undergoing tests.